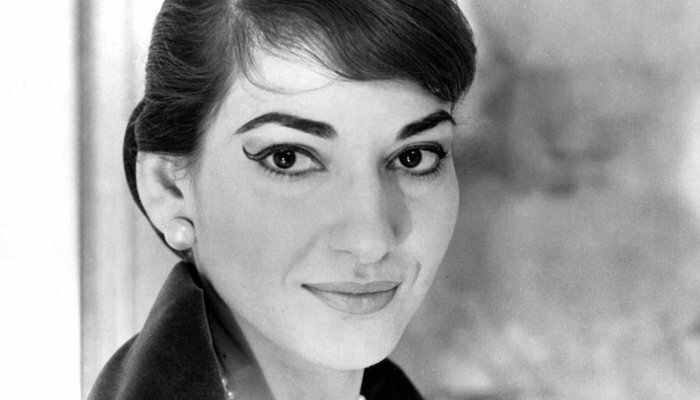 How had I never heard of Maria Callas until now? To not know her name is a criminal offense against the art of opera, like if somebody was unaware Meryl Streep has a guaranteed path towards a permanent place in the Mount Rushmore of cinema’s greatest actresses. That’s the thing I love most about the documentary format; they’re able to entertain and inform in equal measure, and when done as well as this one, help us to be far less ignorant. Maria by Callas gives its late, illustrious leading lady a dual residency where she’s finally able to be a normal person and a predestined star at once. Thought to be of Italian heritage, Maria Callas was actually a child of New York, born to Greek immigrants during the boom of the Roaring Twenties. In those days parents did the choosing for the children, and Maria’s folks guided her to the stage, leading her into an eventual life as the premier prima donna opera performer of the 20th century. It’s no surprise that her stardom skyrocketed to such high heights. Maria was a stunning woman, her intellect sharp as a tack and straight as an arrow, and as spellbinding with her disarming personality as she was with her supreme soprano vocals. 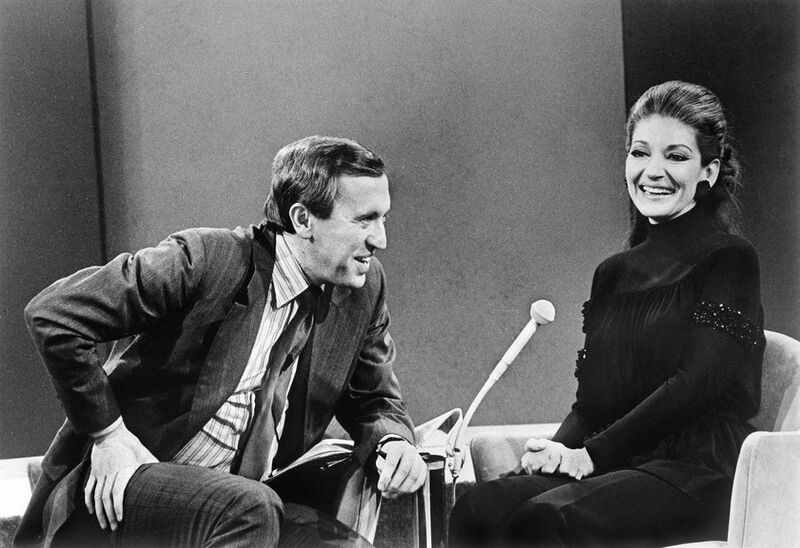 I don’t know the first thing about opera, and still I can say with absolute confidence that I’ve never heard a voice quite like that of Maria Callas. 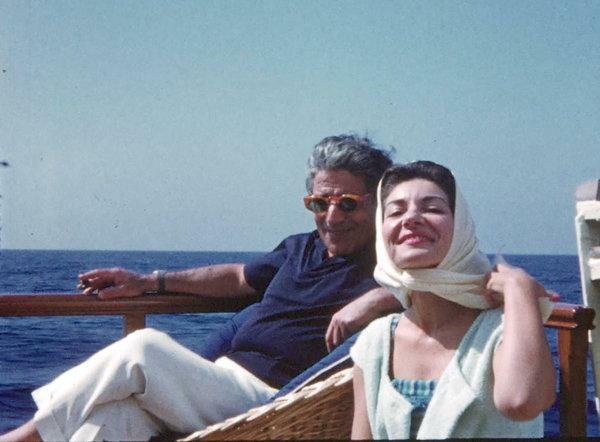 To hear Maria Callas sing was only half the story though, which gives the film further justification for existing and opening our eyes to her grand persona in the first place, because to see Maria Callas sing was – which one can only imagine through the recordings presented here – a mesmerizing, angelic experience. This painstakingly crafted and compiled documentary might not have the best balance of others that I’ve seen this year, nor does it have the best sense of rhythm, but that’s because it hasn’t been made for us or by us. Just look at the title. She believed herself to be halved. Maria was her Dr. Jekyll, a studied person who longed for a normal life. To love, to make a home, to be a mother. Callas was her Mr. Hyde, so overwhelming and, for lack of a better word, so operatic by nature. Tom Volf’s portrayal of Callas, quite understandably, is reverential to a fault. And while Callas’ life was cut short in 1977, Volf has assembled an honorable testament to her legacy, building the story around the artist’s four most famous arias. 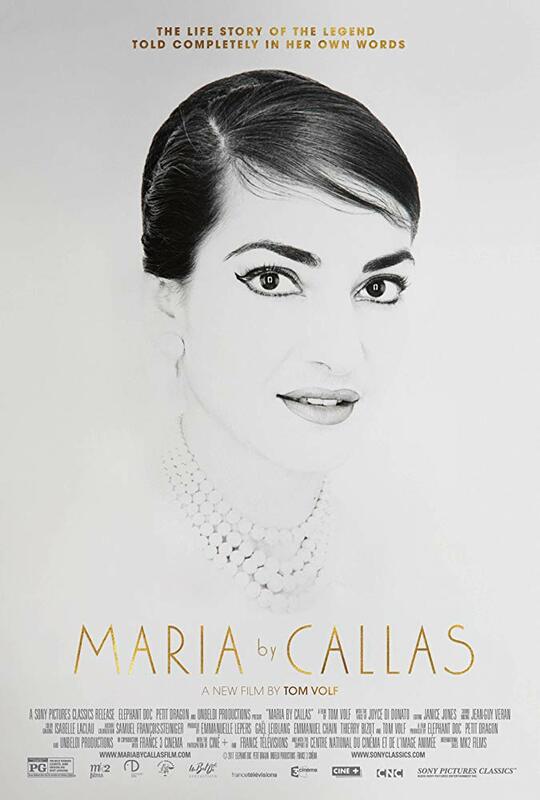 Maria by Callas offers a much belated inside look into the human side of a world-renowned entertainer who was shaped for, and at times even controlled by, a world in desperate need of being entertained.